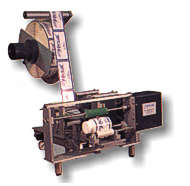 The U45 is a semi-automatic label dispenser that peels the label off the backing and dispenses the label for the user to take. The U45 is a critical asset when applying large numbers of labels to product manually. 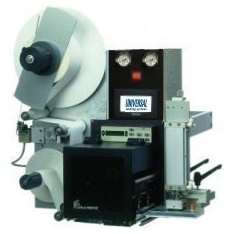 When the user takes a label from the machine, it will automatically dispense another label off the backing. 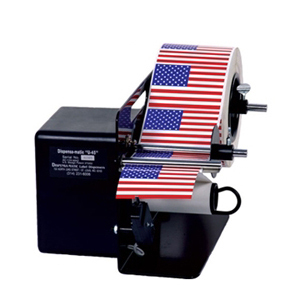 The dispenser has the capability to dispense a label from 3/8 of an inch to 4.5 inches wide. Manufactured in the United States and is warrantied for three years.